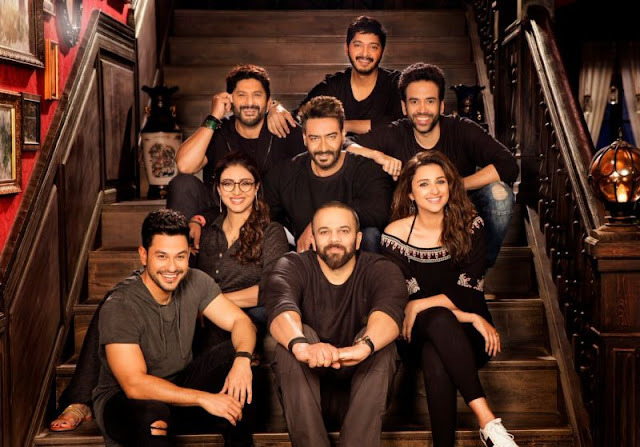 Tabu is all set to return to the genre of slapstick comedy after more than a decade with Rohit Shetty’s Golmaal Again. In a recent interview, Tabu made a confession about her single status which is going viral. 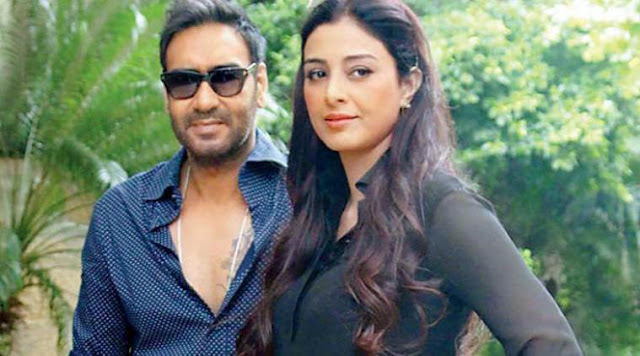 Tabu also spoke about the unique relationship that she shares with her film’s co-star Ajay Devgn. Tabu will be seen romancing Ajay on screen after 23 years, but she blames Ajay for being single in real life.